It is said that owning a car is the second-most important investment after a house for most average individuals. Apart from sending your car to regular maintenance and check-ups, getting your car well-groomed is just as important. Besides, who doesn’t want their car looking all shiny like brand-new? Keep reading as we reveal the Top 10 Car Grooming Services in Singapore. 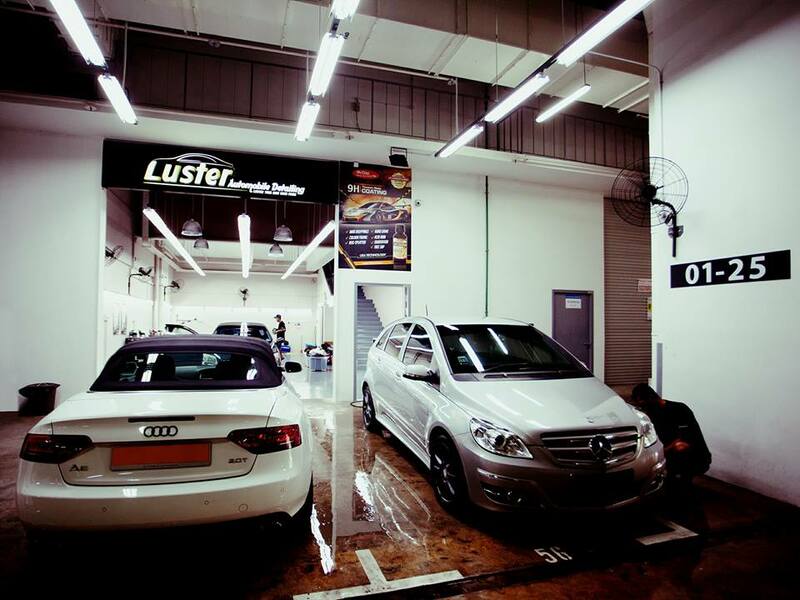 From exterior coating to anti-pest treatment, rest assured your car is in good hands at Luster Automobile Detailing. They are known for their professional services as well as attention to detail, ensuring that every part of your car is thoroughly cleaned and well-groomed. Find out more about their services on their Facebook page below or call them at +65 8571 3323 for further inquiries. 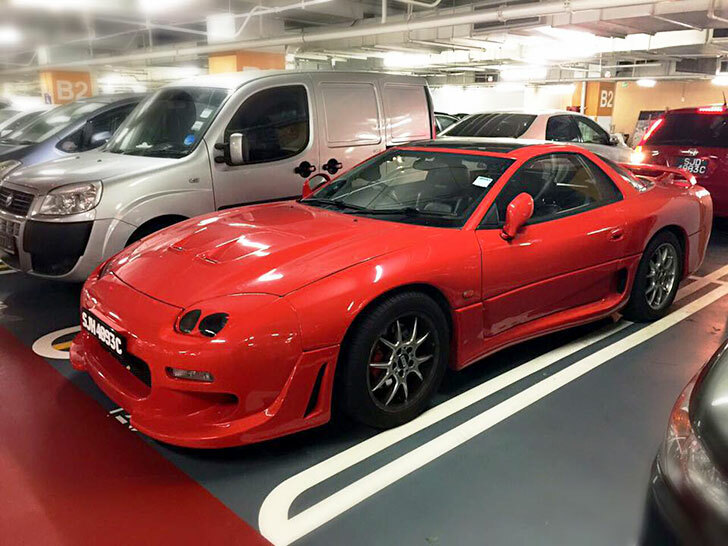 Since 2010, Detail Mania has serviced many old and new vehicles including paint polishing, interior detailing and other car grooming services. 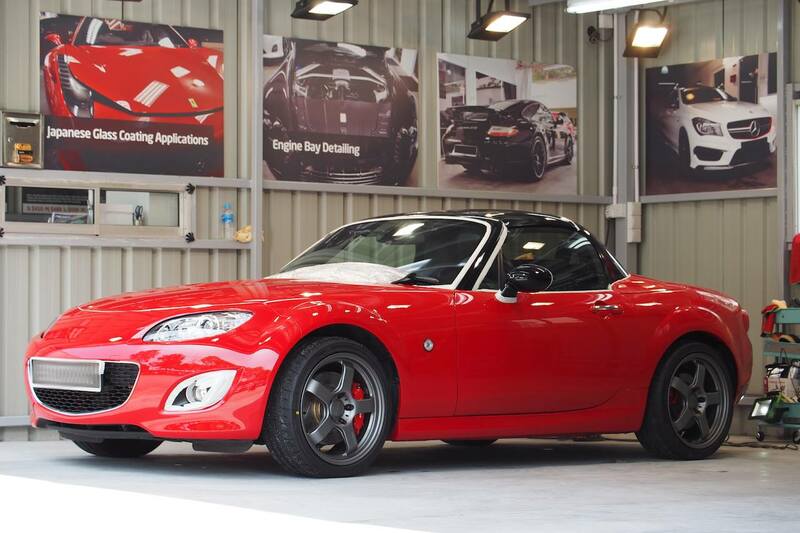 They only use the finest paint protection coating made suitable for the local climate, offering benefits like UV protection as well as preventing your car from discolouration and paint oxidisation. You can book an appointment by filling the online form right here or call 81826987 if you have any inquiries. 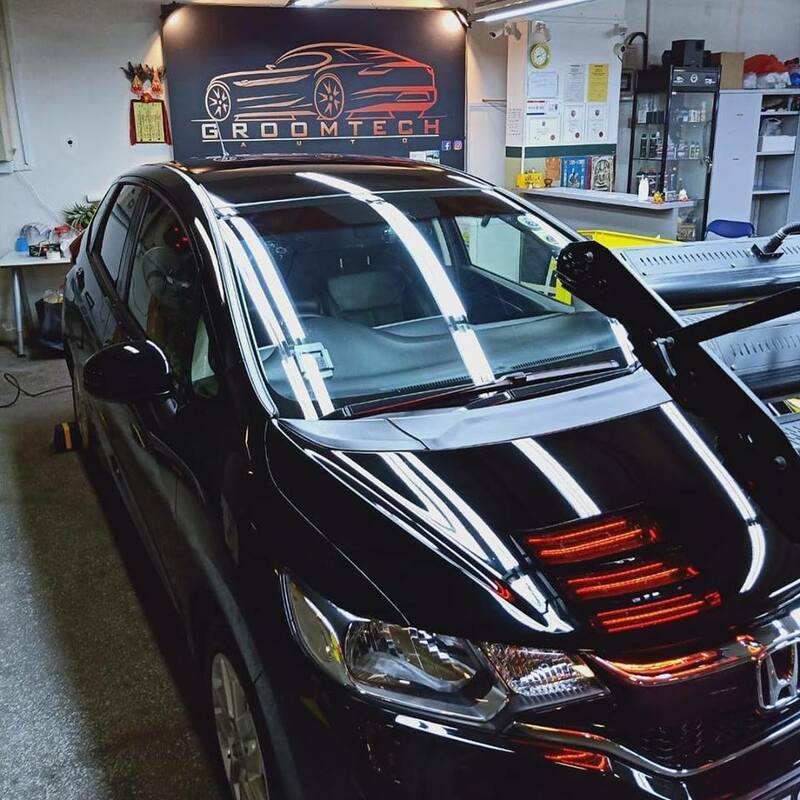 Located at Ah Hood Rd in Zhongshan Mall, Groomtech Auto offers a comprehensive range of car grooming services under one roof. This includes the likes of paint protection system (PPS), hybrid coating, windscreen treatment and anti-bacteria fumigation. They also provide regular car wash and tyre shine from $15 and above. Book an appointment by calling 87165506 and remember to keep an eye on their Facebook page for monthly promotions. Ace GT prioritises quality services and customer satisfaction, offering reasonable prices that fit all budgets. Every staff member at Ace GT is highly-trained and knowledgeable on various aspects of car grooming and detailing matters, so feel free to ask away if you are curious or require professional assistance. Their services are just as extensive, ranging from paint protection to interior detailing. You can find out more about their services by calling +65 6710 7793 or by WhatsApping +65 9171 0359. 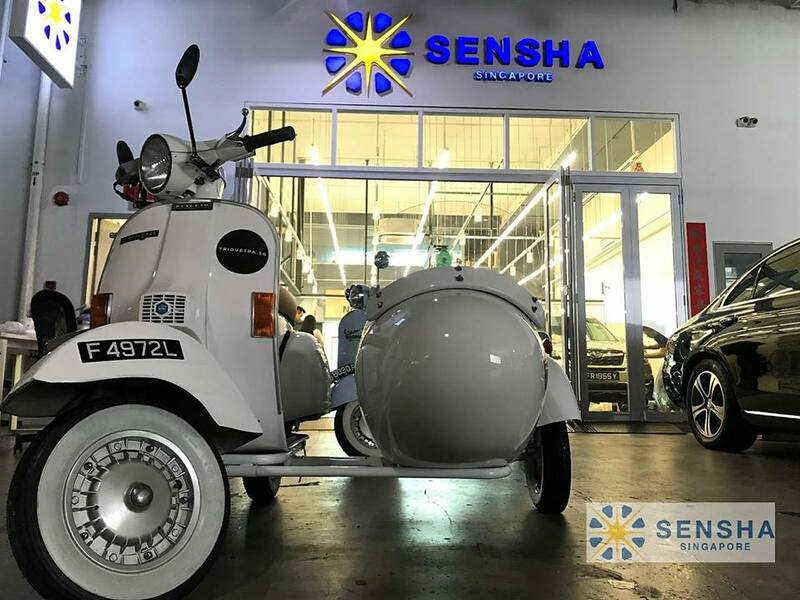 SENSHA Singapore prides in using only the best products made in-house by their manufacturing department in Japan. For instance, their Syncshield is a high-quality paint protection film that helps to protect your car’s body exterior from harsh elements like discolouration, climate change, abrasion as well as normal wear & tear. You can find out more about their products and services on their Facebook page below or call 97270001 for more info. 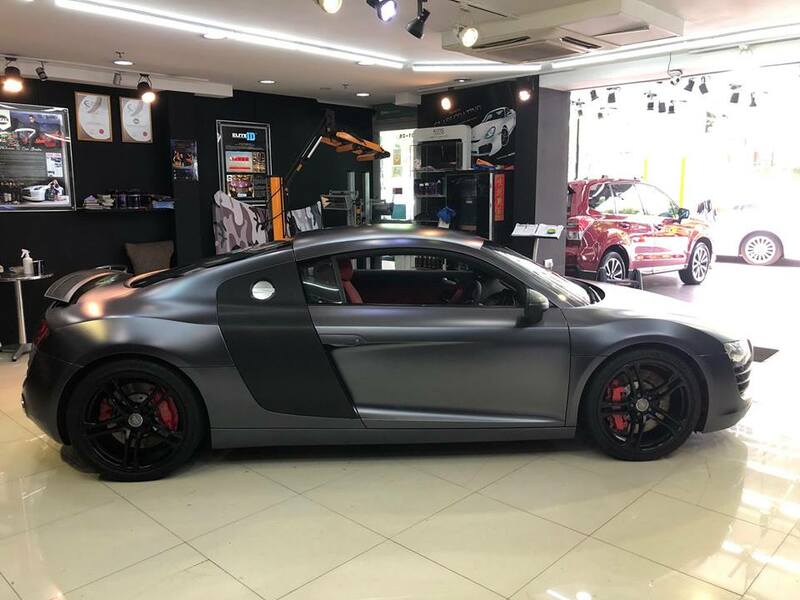 Although Elite Image Detailing was only in the car detailing business since 2012, they have already achieved numerous accolades such as the Singapore Quality Brand Award and Asia Excellence Award 2013. Whether you are looking for paint restoration or ceramic coating, you can be sure that the dedicated team will take good care of your car, making it look like brand new. Check out their website below or call +65 6636 4466 if you have any inquiries about their services. 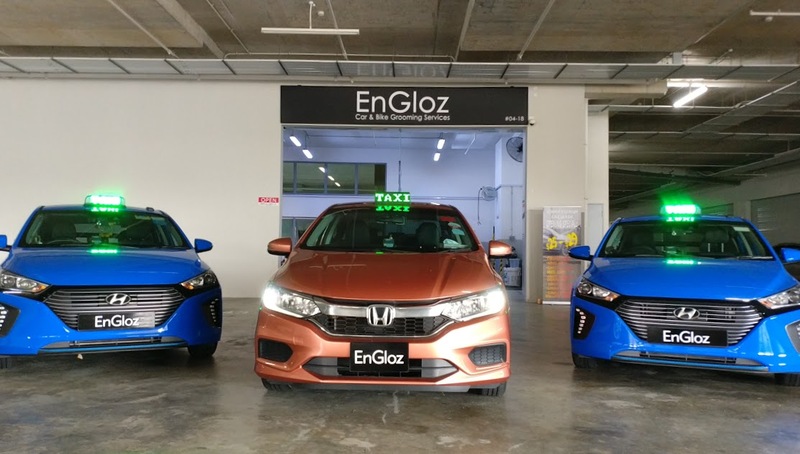 EnGloz specialises in grooming and detailing both cars & motorbikes, using only the finest products available to ensure your vehicle in a tip-top condition. 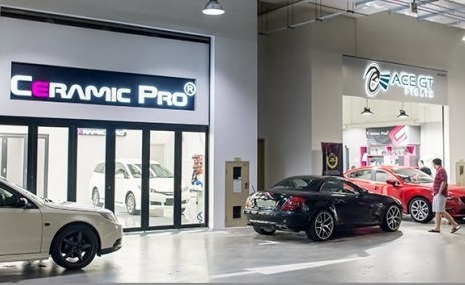 You can find full services like ceramic coating, interior grooming or even just a basic car/motorbike wash. Visit their store at Proxima @ Gambas or feel free to call them at +65 9181 1938 if you have any questions regarding their services or professional consultation. True to their name, Finest Detailing & Car Grooming takes good care every nook and cranny of your car from exterior to interior. 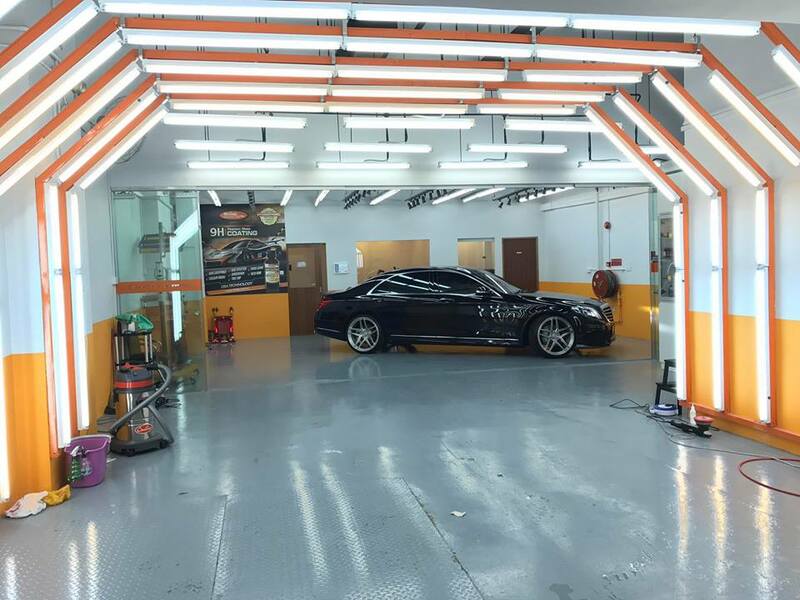 Their staff are known to be courteous and attentive, making it one of the major reasons why Finest Detailing & Car Grooming is a huge favourite among many satisfied customers. Check out their Facebook page below or give them a call at +65 9119 1833 for more info. Unlike most car grooming stores, Max Polish offers a unique doorstep service where they send over their representatives to clean and groom your car without… having to leave your home at all! This is particularly beneficial for those who do not have the luxury of time to send over their car. Best of all, their pricing is reasonable with Max Polish’s basic car grooming package going as low as $49.90. The package covers essentials such as snow wash, quick wax and tyre shine. Find out more by visiting their website below or call +65 9792 0492 if you have any related inquiries. 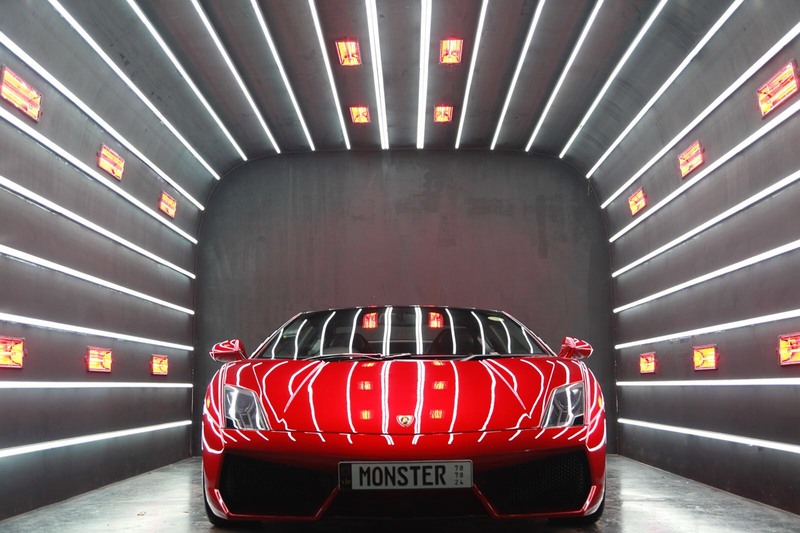 At Monster Shine Singapore, they pride themselves on delivering quality services and customer satisfaction. Which is why it doesn’t matter whether you send your car for a ceramic nano coating or just a regular car wash. 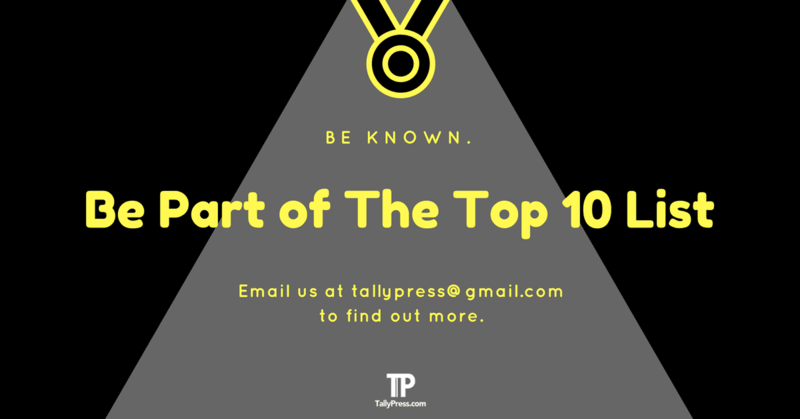 Locate their outlet at 453 Tagore Industrial Ave at the Upper Thomson area or give them a call at +65 9236 9056 for more info.